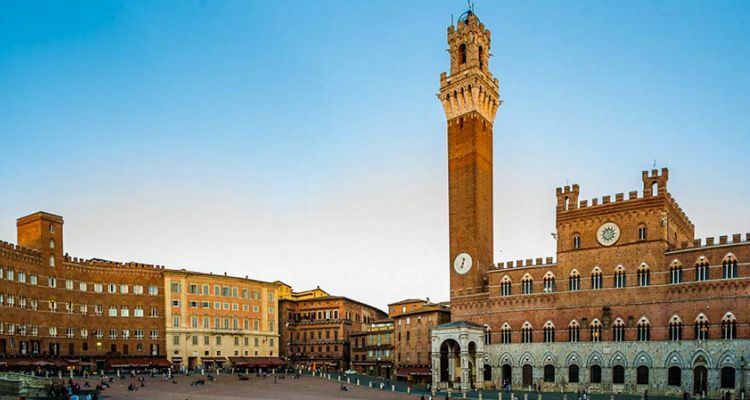 During the transfer from Florence to Siena, you will have the opportunity to stop and visit some characteristic villages and enjoy their art, historical and gastronomic treasures. We suggest to stop in the Chianti Classico area between Florence an Siena in one of the hill towns like Greve, Castellina or Radda in Chianti, where you can enjoy a wine tasting or/and lunch in an Enoteca, winery or castle. 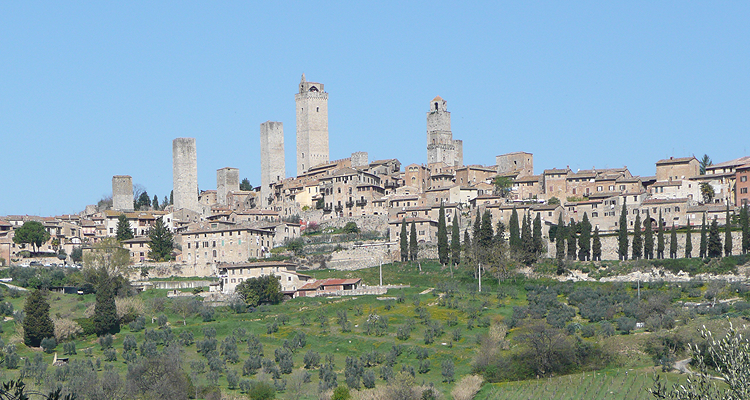 If you prefer you can stop in San Gimignano, the best preserved medieval village in Tuscany.